A multivariable transmitter is a transmitter, which is capable of measuring several different process variables, such as temperature, static pressure, and differential pressure. When it is used as a mass flow transmitter, these values can be used to compensate for changes in viscosity, density, and other flow parameters. The Transmitter Shop (TTS) has been providing different types of transmitters for various needs for more than three decades. It provides 3051SMV multivariable transmitter from Rosemount. 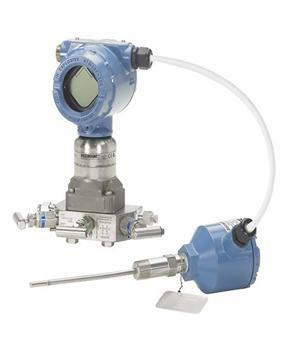 When a multivariable transmitter is used in differential pressure (DP) flow measurement applications, differential pressure, temperature, and process pressure are simultaneously calculated in real time, with fully compensated mass flow. They are capable of measuring variables like static pressure, differential pressure, mass, totalized flow, and volumetric and energy flow. They reduce pipe penetrations, thus saving impulse piping, and connection systems with measurements in a single device. 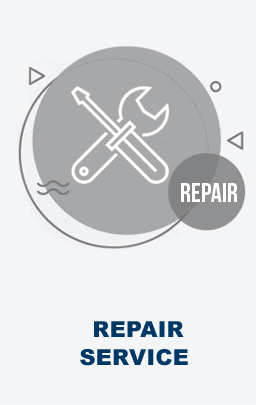 Increased Environmental Protection: It reduces leak points, hence potential fugitive emissions are reduced by up to 70%for better protection of the environment. Higher Productivity: A Rosemount 3051SMV multivariable transmitter increases quality with a high performance measurement that does not drift over time. Tighter Combustion Control: This transmitter optimizes combustion in furnaces and boilers through precision measurement of fuels and air. Enhanced Energy Management: It helps to track energy production, demand, and total usage for natural gas and steam effectively. Tighter Control of Reactions: It optimizes the performance of adsorption towers, distillation columns, reactors, and other process units with mass based control of feed stock. Improved Custody Transfer: This transmitter helps improve profitability in custody transfer applications of natural gas, steam, and other high value liquids and gases. Reduced Material Costs: The transmitter helps minimize production costs by measuring expensive chemicals and other raw materials more accurately. For any queries related to transmitters, you can get in touch with the professionals at TTS. 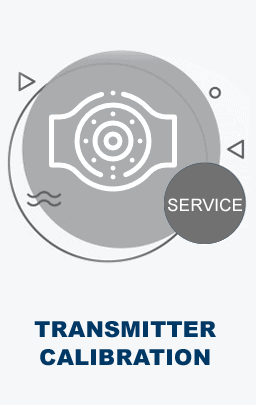 You call us on our toll free number +1-888-964-8837 or mail us at sales@transmittershop.com.